Privacy is a concern but only you can do something about your own privacy, whats the point in shredding or burning your mail and then posting your address to websites that are just going to give your information away for profit? We all need to start being more aware of these things, we need to start reading before we tick and we must know and trust the places that we are posting data. MySHH is now taking an initiative to provide full data protection along all things that people may use on a daily basis. We provide 100% private messaging along with OTR (Off the record) messaging. We provide a private phone network that only you have access too, secure and private VPNS and VPS for if you are worried that your ISP is tracking you. We are currently looking into more things that we can provide the public to ensure safety online and we will keep you updated. 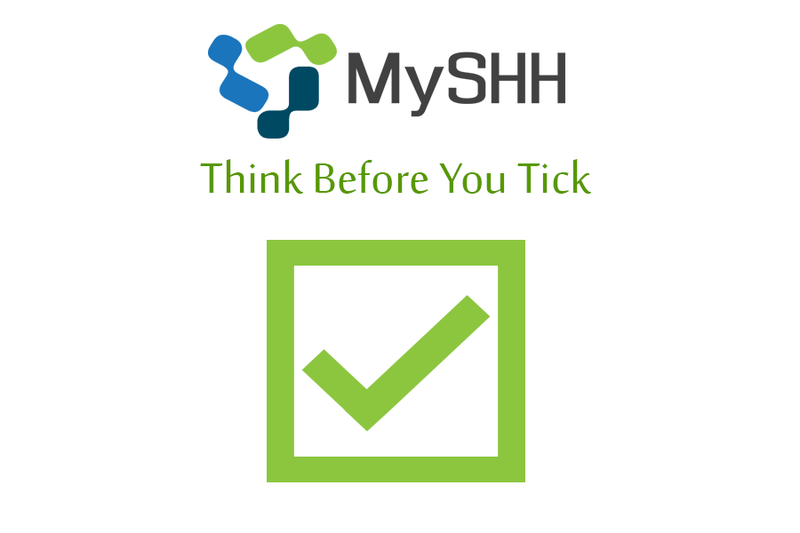 If you have any questions or queries then as always just email info@myshh.net and thank you so much for reading.